Eric and I are pretty excited for our first Christmas together! We ordered our first Christmas cards and can’t wait for December to bring those to the post office! I’ve probably been most concerned with our decorations, of course! We live right next to a HomeGoods, so I have lots of options, but I knew there were some things I wanted to make…. and these Christmas Stockings were my first priority. You might remember this Decorating with Burlap inspiration post. Well, my mom went to Joann’s and bought an entire bolt of burlap, so I have lots to work with (I’m also making a tree skirt). 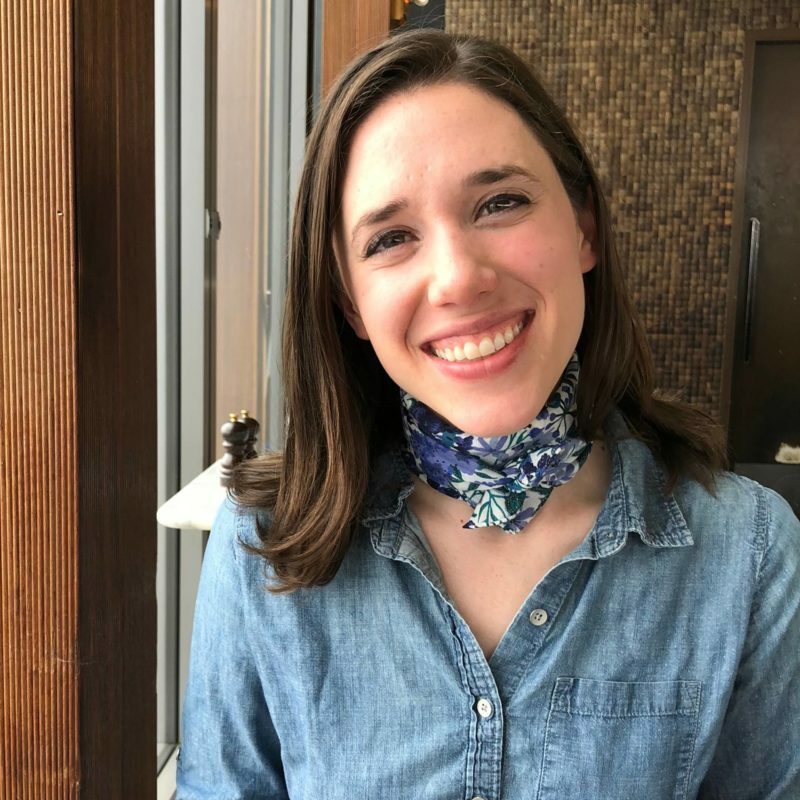 These were really easy to make – the hardest part was choosing the embellishments! 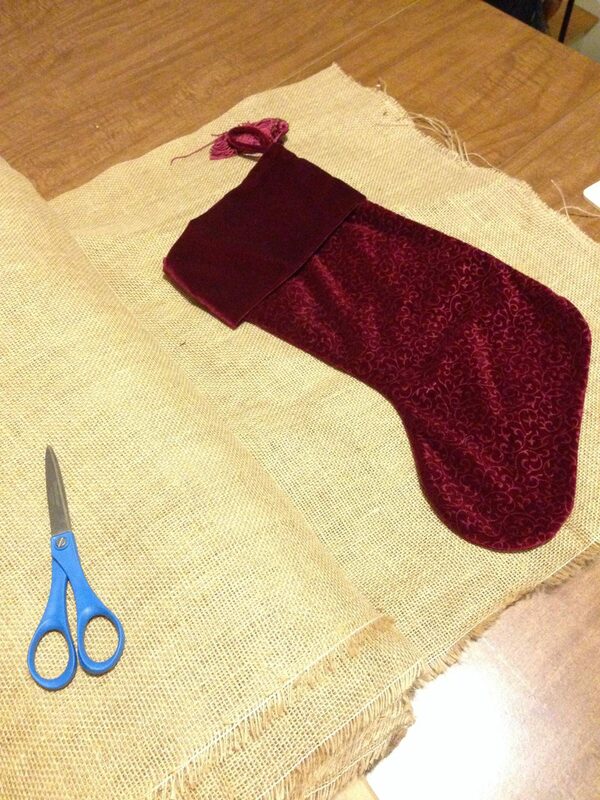 I used one of my parents’ stocking as a guide, because I was knew freehand cutting/drawing would not end well… So I folded the burlap in half and cut around the stocking, leaving about 3/4 inch seam allowance. 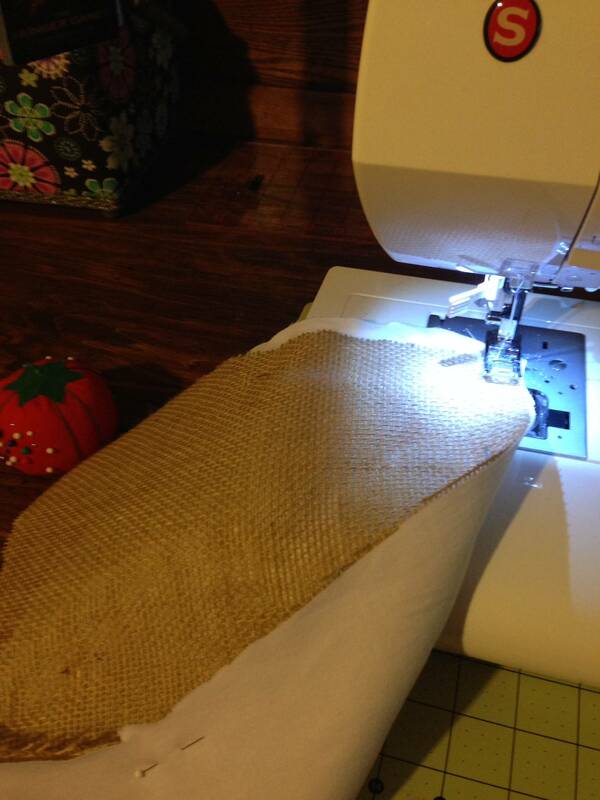 Remember: Burlap is messy and you will have fibers all over your clothing. 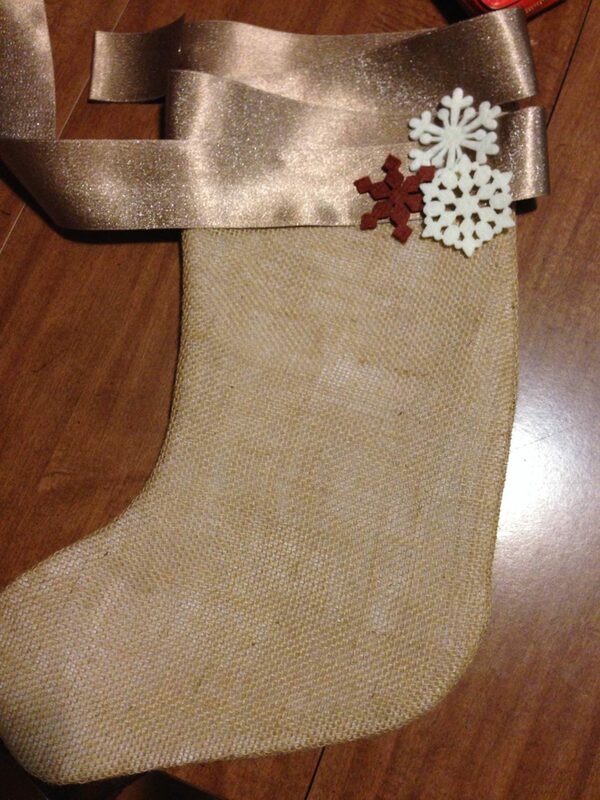 I also cut the stocking shape out of plain white fabric for a lining and basted the lining to the burlap. 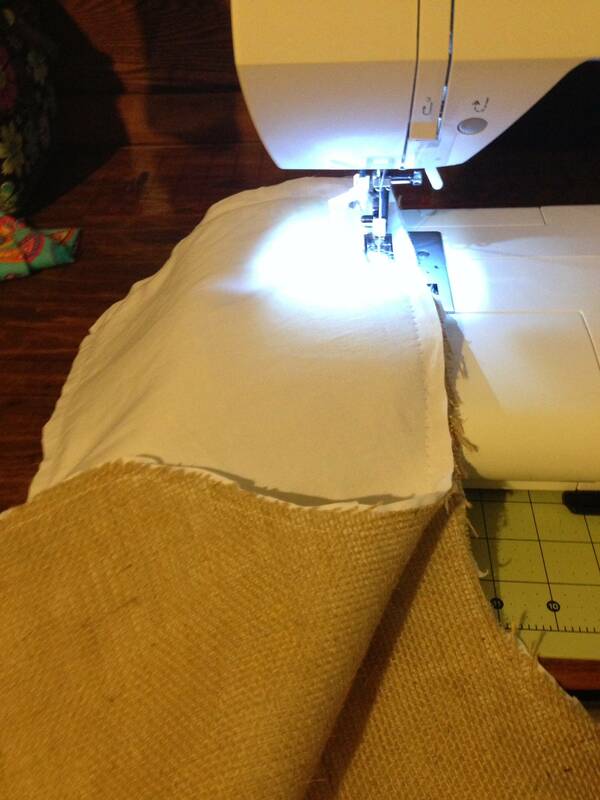 Then I sewed the two sides together, rights sides (burlap) together. Flip inside out and iron to lay flat. Now time to choose embellishments 🙂 The post I mentioned earlier has lots of ideas. I thought I was going to do some kind of flannel cuff around the top, but I found this ribbon and thought it would be beautiful instead and added some felt snowflakes. I texted this concept to my mom and sister and they approved. 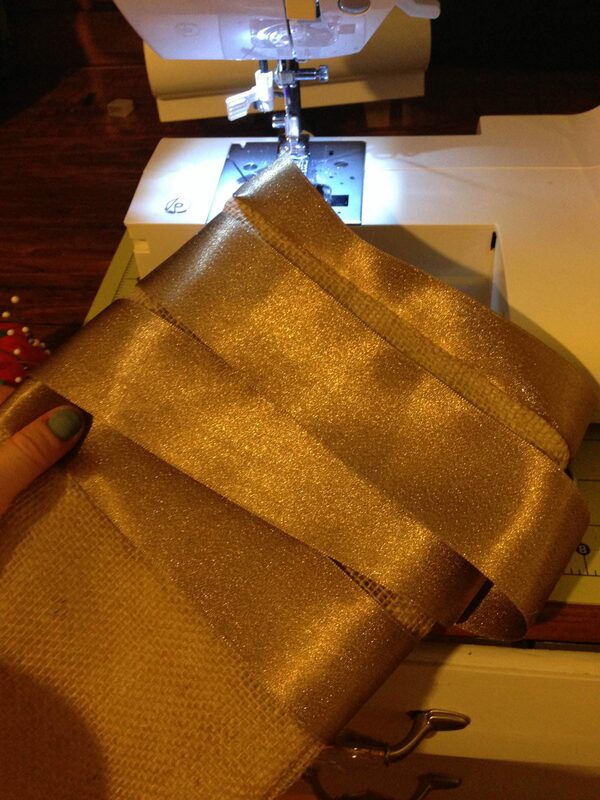 Actually sewing the ribbon onto the stocking was more difficult than I planned…. hot glue also works great! but I can’t find my glue gun…. 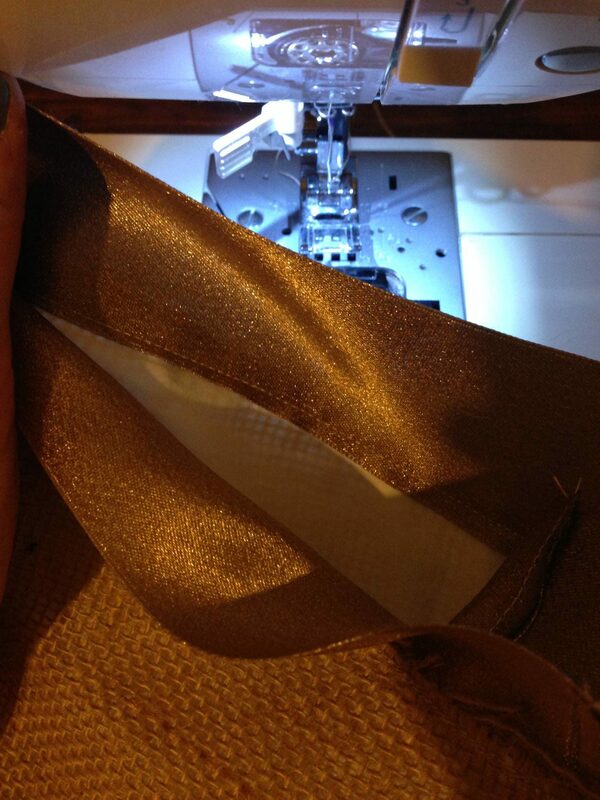 I attached the ribbon to the top first, to control the fraying burlap, and then sewed it down on the front. Then I attached the ribbon on the bottom, and began wrapping and sewing the ribbon up the stocking – making sure the ribbon above it hid the stitching of the below ribbon. I stopped when I got to the top edge that had already been sewn on. I hand-sewed the snowflakes onto the stocking while watching Downton Abbey. Then just attached the ribbon tab and was finished! Now I need to figure out where to hang them in the apartment! Are you working on anything for Christmas? 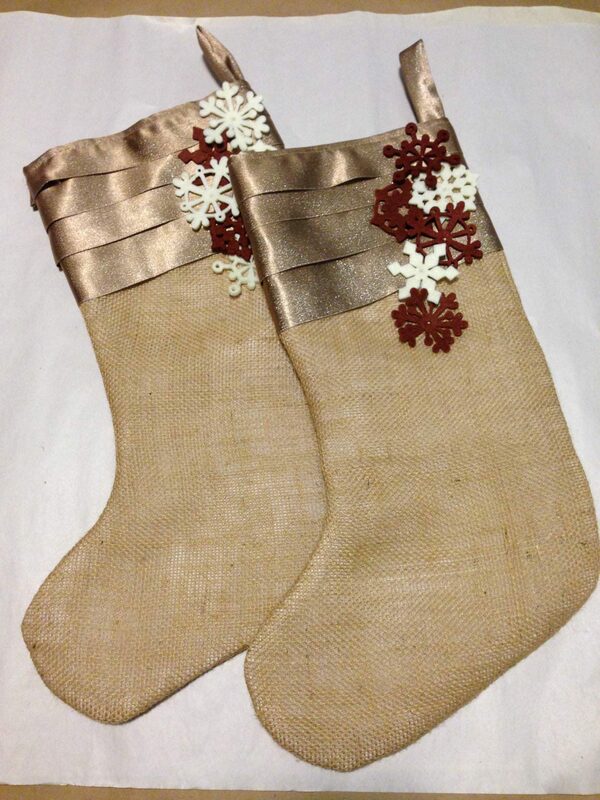 Making Christmas stockings? I want to see what you’re working on!